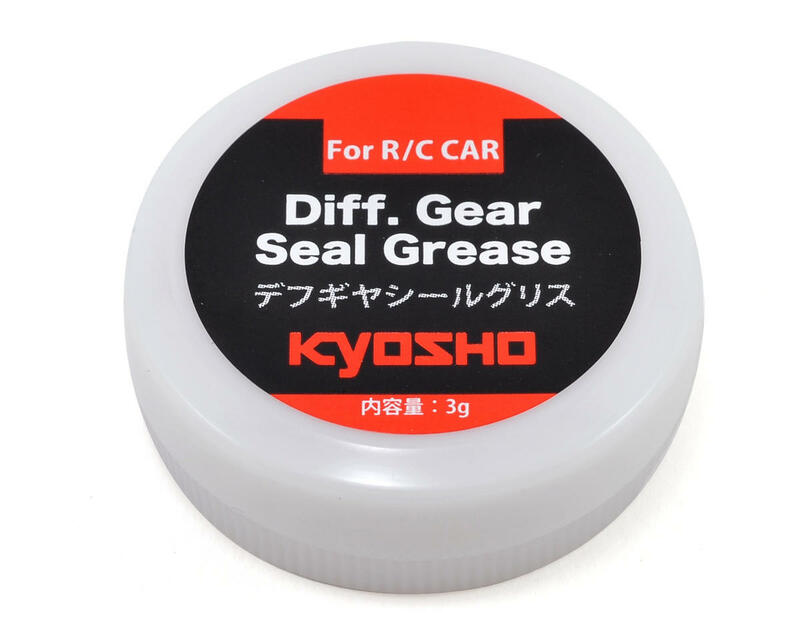 This is a 3 gram container of Kyosho Differential O-Ring Grease. 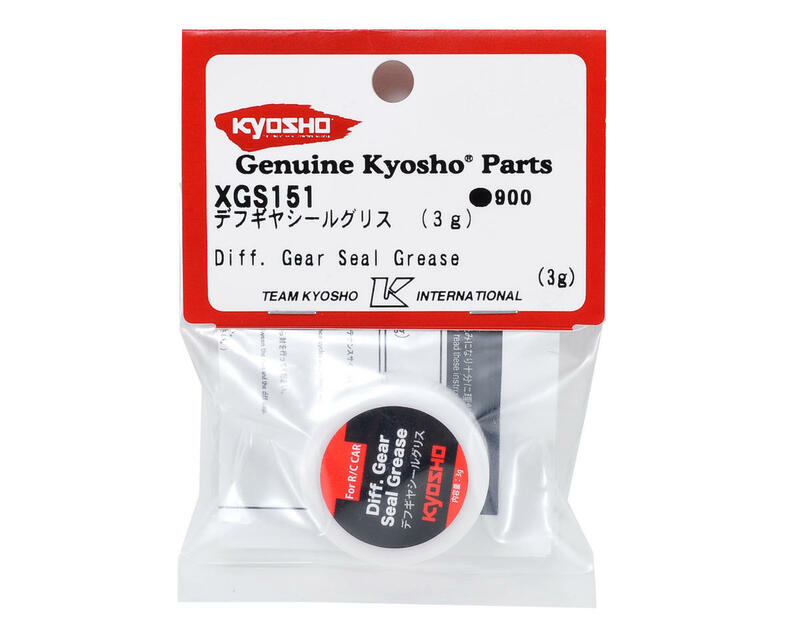 Use on this on the differential O-rings during installation to help lubricate the seals on the output shafts. This high quality lubricant practically eliminates wear and helps to prevent degradation of the rubber. Works great on shock O-rings as well.